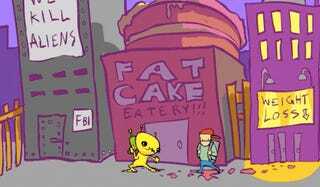 Did you enjoy Alien Hominid? Thank Adobe Flash. 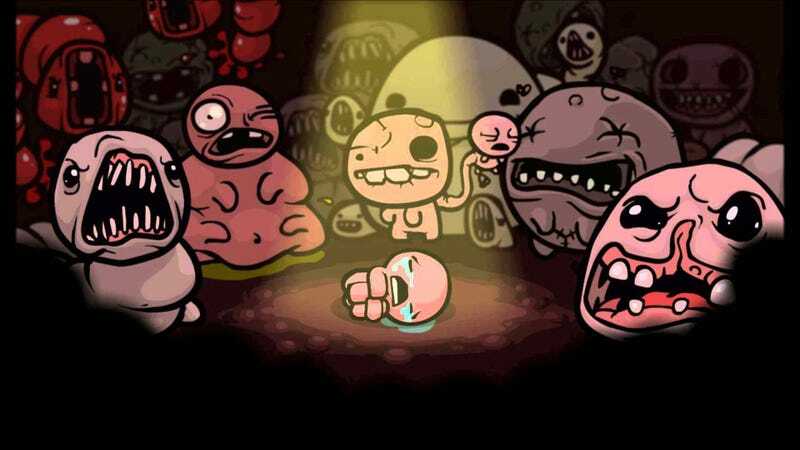 The Binding of Isaac? The original version ran like crap, but that was Flash, too. Flash eats battery life and makes computer fans run loud, but it’s been important to many developers, which is why they got scared for a while today. There are several components to Flash, but the one players are the most familiar with is the web player. It used to power YouTube, but formally switched to HTML 5 earlier this year. Twitch still uses Flash, but there’s a good chance that’s going away eventually, too. 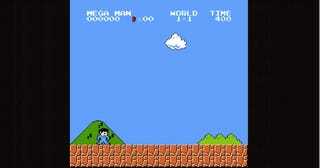 It also used to service all sorts of web animation, and was the primary way to play games online for a long, long time. Kongregate is one of several web sites dedicated to serving browser-based games, which means they’ve relied on Flash for years. (Most also now support HTML 5 and Unity.) Did you play an early version of the popular tower defense game Kingdom Rush? You played it on Kongregate. “As someone who has loved Flash since 1998, it’s been frustrating to watch everything that has happened over the years,” said Newgrounds founder Tom Fulp. Newgrounds was also built on Flash games, and chances are you’ve played one at some point. Besides Alien Hominid and Binding of Isaac, there’s Portal: The Flash Version, Super Mario Crossover, Defend Your Castle, and countless others. Fulp is not only helped build one of the web’s most important gaming destinations, but co-founded Castle Crashers developer The Behemoth. Where’d they get their start? Flash. Newgrounds has been preparing for the demise of Flash. It built a tool for animators to easily convert creations into a video file for YouTube. Like Kongregate, it also added support for Unity and HTML5, but neither is currently as capable or ubiquitous as Flash. One such designer is Edmund McMillen, one half of Super Meat Boy’s developer, Team Meat. McMillen originally made a name for himself on the Newgrounds community by building weird, disturbing Flash experiments in 2001. They remain online, if you want to look through them. McMillen still uses Flash as an animation and illustration program, and was recently considering releasing a tiny game through Flash and HTML5, but eventually decided against it. These days, if you utter the term “Flash games,” people will probably roll their eyes. Many of them tend to have crappy art, but there’s a reason for that: Flash made it so easy to get games up-and-running for amateurs that non-artists would end up building every part of the game. When it’s easier for people to participate, it’s not a surprise quality will be all over the place. Headlines declared the death of PC game development for years, but it didn’t happen. With Flash, however, it appears the “Flash is dead” narrative is contributing to its demise. It’s possible Flash will soon become irrelevant to players, but based on the developers I talked with today, it will remain a useful tool for building games. Many designers told me it remains useful during the early prototype phase. The bigger worry is what happens if the major browser creators decide to really pull the plug on Flash at some point. Suddenly, tens of thousands of games would no longer be playable by the vast majority of people browsing the Internet. “The thing I really care about is that some of the legacy is preserved somehow, so we can still look back on the things people made with Flash,” said Lobb. “All that amazing work could disappear overnight,” said Tom Vian, a developer who’s been building Flash games for the past 13 years.